Welcome back Down to Earth! in the Cape Winelands District Municipality Mayoral Awards. 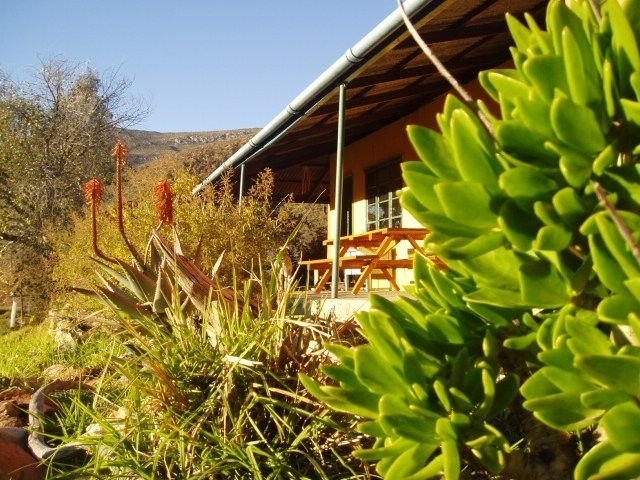 Deep in the Langeberg, faraway from the hustle and bustle of city life, you’ll find Simonskloof Mountain Retreat, your perfect digital detox & soul recharge. Situated 50 km from Montagu in the Western Cape of South Africa, only a 2 – 3 hours drive from Cape Town. Here life begins, at the end of the road! Established in 1999, we aspire to DOWN TO EARTH and responsible Eco-tourism. We, that’s Ninon & Jurgen – invite you to rest, relax and recharge your weary soul in our peaceful and remote Langeberg valley. Alternatively engage in some of the outdoor activities on offer: Wilderness trekking and hiking, mountain biking and abseiling (rappelling) or kloofing (canyoneering). Since 2011 even a Zip-Slide just 15 km from here. 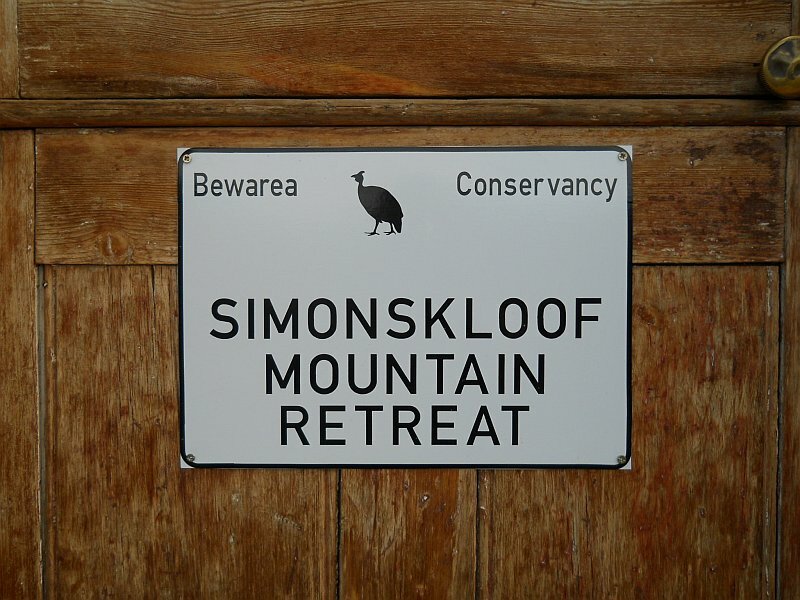 Simonskloof is a 2000 ha remote mountain hideaway, on the ecotone of two biomes: The Succulent Karoo/Renosterveld and Mountain Fynbos. The kloof is habitat to a variety of Protea, Buchu and medicinal plants, wildlife such as Rhebok, Klipspringer, Leopards, Mountain tortoises, Porcupine, Caracals and the sky above is guarded by pairs of black eagles and 75+ different bird species. Three colourful, down to earth, self-catering cottages: Faraway Cottage & Orange Cottage as well as Eric’s Place where it all started back in 1999. Our main focus is on simplicity, sustainability & Eco-friendliness. All units are off-grid, without electricity. They are equipped with solar geysers and gas back-up for hot water, cooking and refrigeration. Occasionally we also offer Dinner Bed & Breakfast. A unique African-Swiss cuisine, prepared on the open fire and naturally served by candlelight. The morning air filled with the aroma of freshly-ground organic coffee, wood fire baked organic bread and the chant of the birds will provide a perfect start for an enjoyable day out in the mountains. Finally Camping, down by the over 280 year old oak tree, the very reason Eric, Jurgen’s late granddad, moved into this valley in 1979 . Here we have just 8 campsites, all spread out and private. Most have some shade, grass and water points. Again totally free of electricity! Over the years we’ve created a network of Hiking Trails leading up the mountains to panoramic lookout points up to 1113m and with views into the Nuy River Gorge. 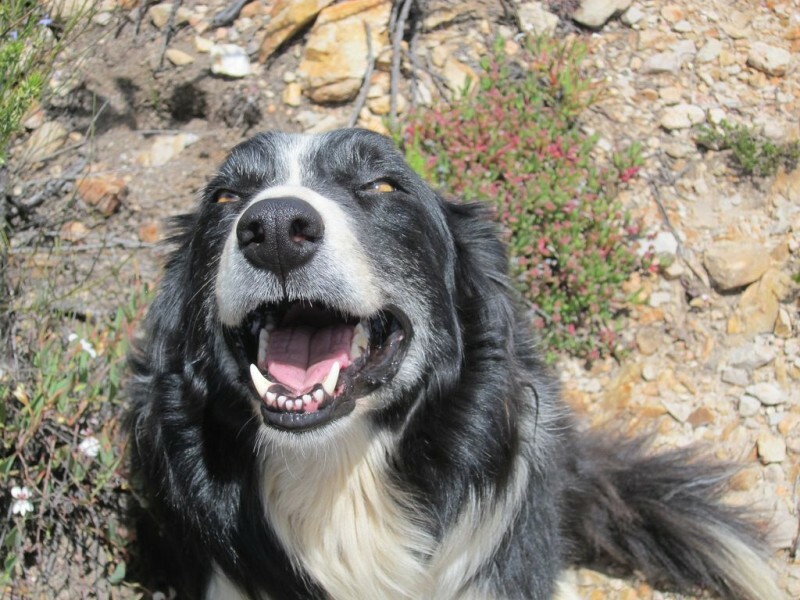 Our border collies, eagerly guides you on your hikes. The ultimate one, the Gecko Trail, is a 2 – 3 day trekking adventure traversing the Langeberg from Nuy valley to the Koo Valley while crossing the Nuy river 14+ time and climbing the 1640m high Naudesberg. Our little farm dam is currently “dry as a bone” due to the severe drought of the last three years here in the Western Cape! The little rock pools 5-20min hike up the mountain are the perfect places to cool down in the Summer heat, while the farm dam is still an awesome location for bird watching. For the ultimate wilderness experience try: Bushwhacking, abseiling, boulder hopping, swimming, and bivouacking under the starry full moon sky. In short it’s the most adventurous Kloofing in total solitude of the Nuy River Gorge. 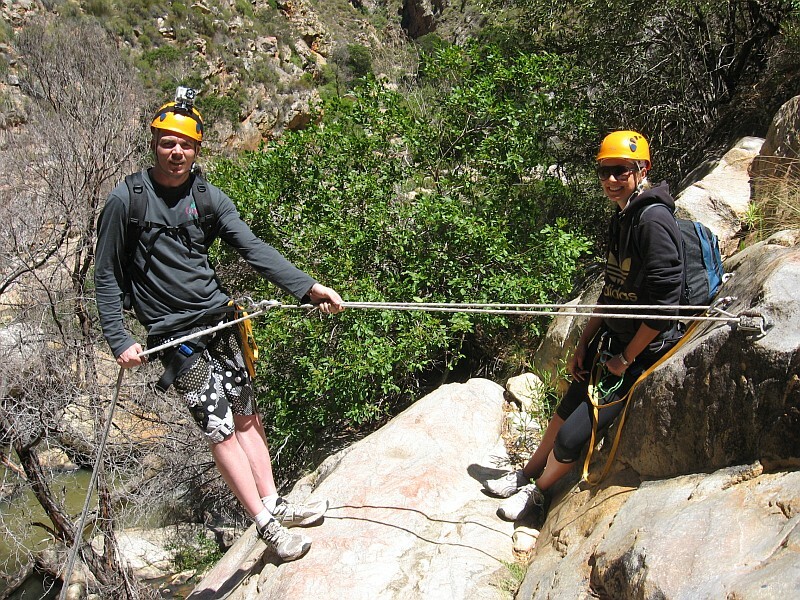 Finish off with a guided 60m Abseil or Rappel at the edge of the gorge and over 40 km of MTB Trails to keep you fit. See you soon at Simonskloof Mountain Retreat, a truly down-to-earth escape!